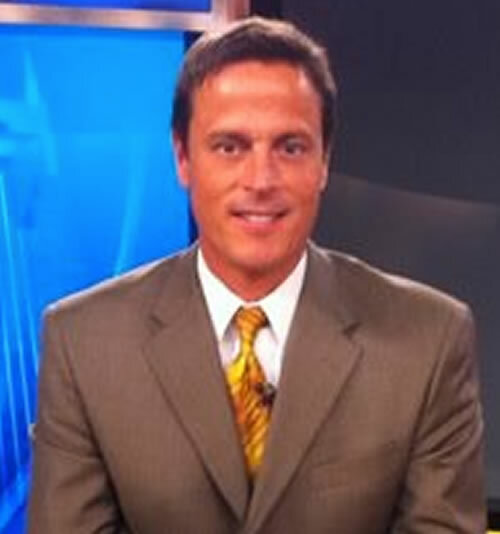 Weekend weather and reporting duties brought Neil to Nashville in 1995. Currently he anchors News 2 This Morning each weekday from 4 a.m. to 7 a.m. Prior to News 2, Neil worked for a number of years at a family radio station in Mid-Coast Maine. A third generation broadcaster, he experienced and developed an appreciation for the inner workings of a television newsroom at an early age. The University of Denver graduate studied economics and business administration while also playing for the school’s Lacrosse team. The two-time Emmy winner has played a hand in coverage of major stories and weather events over the years, including nearly 17 hours on the air the day of the April ’98 Tennessee tornado outbreak. He has been privileged to also assist with the stations’ hurricane coverage over the years, with several trips to the gulf coast during a record breaking 2005 season. Neil has two beautiful daughters. When not at work, Neil keeps busy with numerous hobbies including golf, flying and home repair. Neil enjoys lending his time to various Nashville organizations including Second Harvest Food Bank and The Nashville Ronald McDonald House.